SOLD! Like-new home in sought after Hills at Round Lake! Living room with surround sound & gas fireplace, granite kitchen counters & island, dining nook, butlers pantry & formal dining – all with hardwoods. large office also on the main. Master suite with tile counters & floors, soaking tub. 3 car garage with shop area. Home backs to protected green space, very private cul-de-sac location. Neighborhood park, Lacamas Trail access across the street. 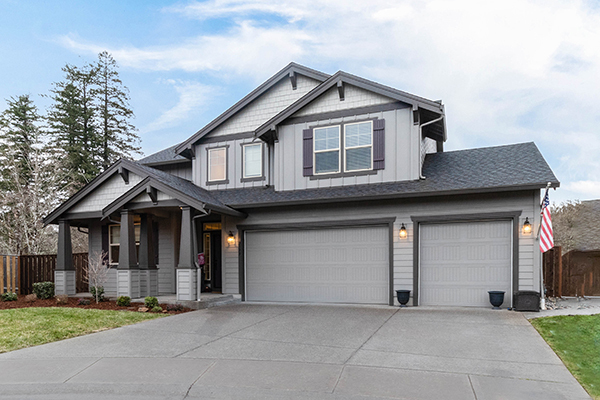 Although this home has sold, contact Nathan Cano’s team at (360) 823-3333 or contact us today to see similar homes currently available!